Cleanliness and sterilize environment for our cats are our first priority. Daily cleaning of room and litter tray will satisfy our cat’s aesthetic need. Our cottage area is fitted with a sterilizer to ensure the spread of germs and diseases are minimized. No more traditional cage boarding! Our Cottage Condos, VIC and VVIC Rooms are designed with our pet cat comfort in mind. At Kitten Cottage, our cat-only cottage is designed to provide comfort and privacy in a calm and quiet environment that cats strive in. Our different type of cottage rooms are temperature-controlled and well ventilated. The cottage area is fitted with night-light to ease the stress to pet cat. Soothing music is played throughout to helps lull the cats, allowing them to relax in a new environment. Did you know that socializing your kitten regularly from an early age helps it to become a more social and adaptable pet? We encourage cat owners to consider the benefits of regular cat socialization from an early age. 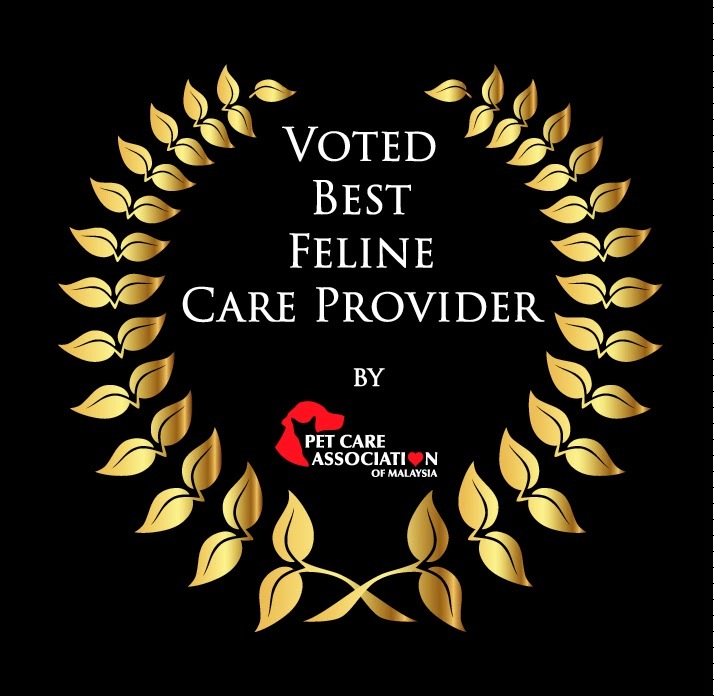 If your cat is timid, anti-social, hates other cats, is dominant towards other pets or people, suffers from separation anxiety or has any other behavioural problems not related to aggression, then it may benefit greatly from a stay at Kitten Cottage. Socializing cats will result in vast improvements in the behaviours of cats. It exposed cats to different people and environments so that they do not become overly dependent on just one person. It is not uncommon for cats that are left alone at home for long periods of time to disappear. Unsupervised, they can become slightly feral and start to venture a lot further than what they would normally do. ‘Free range’ cats can be run over by a car, attacked by dogs or other cats, become distressed by being alone and fall ill because they don’t eat properly. You cannot be sure your cat is eating its food when it is left unsupervised, especially if it is an outdoor cat, as there may be other cats in your neighbourhood eating its food. So let's make your cat's next holiday a blissful one at Kitten Cottage and enjoy your time away knowing that your precious kitty is in good hands.